Get your best brows now. 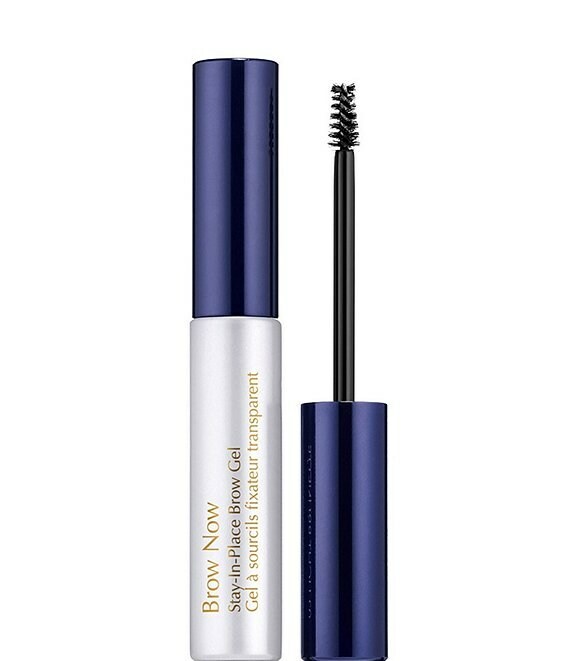 Instantly tame, set and style your brows with a clear brush-on gel that wont flake. Use it alone or to invisibly set your favorite brow product.